Branding has been a buzzword in the advertising industry for decades now. And with the recent explosion of the concept of social media marketing, personal branding has reached new heights. And this is one trend that you should not turn your back on, especially if you aim to establish an online presence. A successful brand relies on its unique positioning in the marketplace. 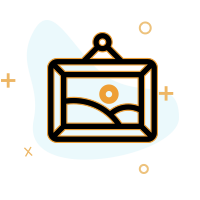 We as Orange county web Design Company are pushing hard every day to establish our brand in our niche. Your unique identity sets you apart from your competition and contributes towards the overall success of your company. Before I get into the details about why you need to brand yourself, let me take a step back. When thinking about a brand for a business, firstly you need to decide whether you want to build a personal brand or a business brand. 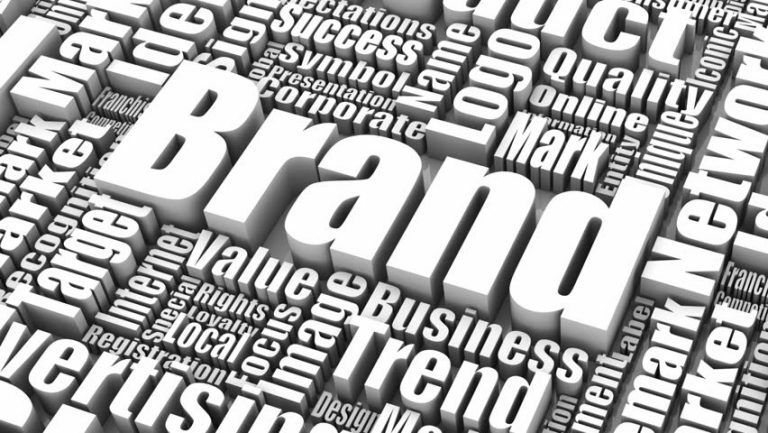 A personal brand is built around ‘you’ – means you brand your business with your name. On the contrary, a business brand is build around an identity that you create for your business – means crafting a name that is independent of your personal name. 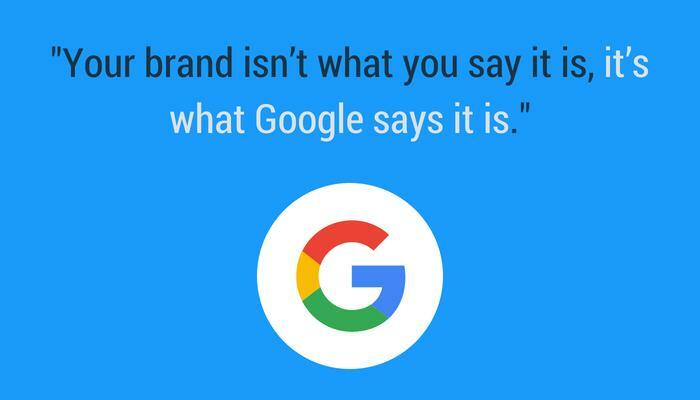 What does it mean to brand you? To brand yourself is to create this identity for your self – a professional identity, and present a message that would set you apart from fellow workers in your company or in your industry. You present your best qualities and skills in an appealing way to the online sector, targeted to a specific audience who is in search of your area of specialization. Yes, brand name can work for some companies. However, almost all companies (even the “big” ones) have to choose an agency that is more human than choosing a mere logo to talk for them. People like to interact with people – not machines! Personal branding should be able to earn you a good and positive reputation that people would admire. Your brand must be able to create a visual identity of yours. When your name is mentioned, you want people to remember your name and not just your brand logo! This will really identify your business brand. The mention of your name should make people visualise your face as well as your brand logo. Personal branding is all about building rapport at scale and rapport is one of the most fundamental sales techniques. Whether you call it personal branding or charisma, it’s a very powerful tool that veteran salespeople naturally employ to close more deals with less effort. Once you have established your brand, your next task is to manage and actively promote your personal brand. Thanks to digitalisation, today’s world demands consistency. You need to take control of your online brand image and provide a platform – website, outlining your achievements or create a blog to share your ideas and experiences related to your industry. If you don’t share your ideas, no one will know if they are any good. Apart from creating a vibrant branded Twitter account for your start up, business owners should consider creating their own personal account on Twitter. Fans and followers often want to connect with the person behind the brand. The strategy for your personal brand should be proactive and be reflective of your natural capabilities. You have to understand your own personal DNA. Don’t do something because Steve Jobs or Bill Gates did it. Stay true to yourself and your brand. Look around you and you will see that the world is on Web. Everyone is holding a phone and is surfing through stories through the day. The question is simple: How to get in front of those users? How to make your stories relevant to these customers? As a brand you need to challenge your marketing mindset. Social media is the game and you need to play it well. You need to ensure that you take your brand and present in right way to right audiences. Insta user will want a different story as compared to a LinkedIn one. You need be smarter with your strategies. You need to talk about your values. You need to showcase what you as a brand stand for. Mere presence is not going to help; you need to engage with your audiences. You need to ensure they are taking to you and about. Still need proof? I guess not. Remember that your reputation is everything. You build it through everything you do, whether big actions or small decisions. Consumers tend to make more favourable judgement of a particular product because of positive biases for a certain brand or people associated with it. Like, consumers like a certain product because it is endorsed by their favourite celebrity. Similarly, if you develop a unique personal brand then your company gets to enjoy the same status. Take for example Yelp. Now, most of the users before buying from a business prefer to check their reviews. These reviews are powerful and stats prove that they shale and mend the psyche of the buyer. In fact, see it for yourself, if you had ever shopped from Amazon, I am sure before making a purchase no matter how lucrative the deal you would have checked its reviews. This is what good branding does. Rather this is what good branding should be about. It should be able to generate favourable reviews about your business. Again you can use Social Media to aid you in this process. Ask and encourage your customers to leave you reviews. Make sure that you answer back to each and every review you get on your website. The more you interact the healthier it for your brand. Always remember that once you build a trustworthy reputation in the market, you are a winner. How branding benefits your career? Brand yourself for the career you want, not the job you have. It is important to create a unique brand for yourself, independent of your identity within your company, in order to stay marketable. This opens doors for more opportunities both within and outside your organisation. It allows you to market your skills to meet the customer’s needs. There is an interesting article dedicated to this, you can check it out here. It helps you to understand how you add value. The biggest benefit you get from understanding who you are is a stronger belief in your own value. There are plenty of platforms where you can showcase your skills. LinkedIn for one is where all the recruiters are. If you are looking for a Job change this is the best platform to be hooked upon. Put your best work there. Trust me every day, there are some amazing stories coming out from this platform. This is a platform that allows you to showcase your skills and work. Again it is imperative to brand yourself in the best possible manner to stay ahead in the market. To conclude, just remember that being you works the best! Be bold and original. Tell people something that they don’t know. With social media having gained accessibility into people’s lives, it has become easier to create a brand online that people can see at any moment. Your brand is the gateway to your true work. Focus on identifying your target audience, communicating an authentic message and project yourself as a ‘pro’ in your niche. When you create a compelling brand you attract people who want the promise of your brand – which you deliver.